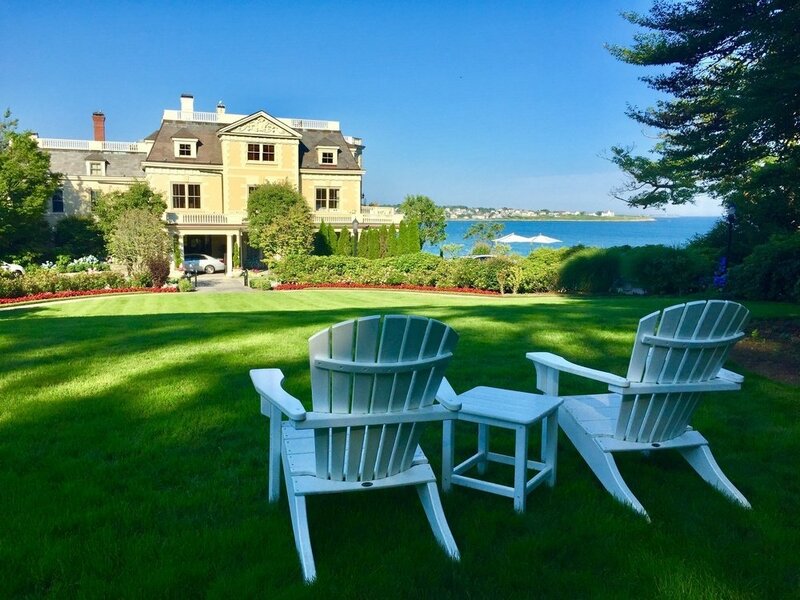 Known as the perfect summer retreat for wealthy families, singles, retirees, and couples, Newport is a seaside Rhode Island city of historic origins. Events and festivals are a big deal around Newport, as the locals find reason to celebrate everything. Halloween is met with ghost tours and haunted happenings across the city, Christmas hosts hundreds of thousands or twinkling lights in vibrant colors, and the Fourth of July is all about American pride with flags, fireworks, and barbecues galore. Newport was once considered an extravagance for travelers of the Gilded Age—those that sought royalty, riches, and abundant luxuries. In the modern age, while there are certainly a bunch of indulgences in Newport, the city is also family-friendly and ideal for all kinds of vacationers and weekend trippers.